Because we have so much experience in garage door design at Golden Garage Door Service, as well as in the implementation and repair of garage doors, our technicians have become expert at garage door maintenance as well, and stand by 24 hours a day, ready to maintain your garage door system. 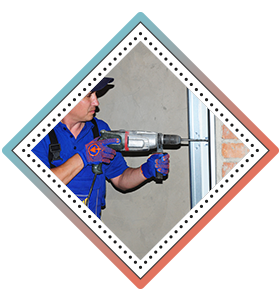 With mobile service vans patrolling the Dallas, TX area regularly, we can always reach your location quickly to offer you the finest garage door maintenance service. Some businesses and homeowners make the mistake of having their garage door systems maintained by unqualified technicians who lack the experience to properly care for garage doors. When this happens, it’s virtually inevitable that a breakdown will occur, because of the tremendous forces that garage doors are under, and are not being serviced correctly. This has even been known to lead to personal injuries, because of the suddenness of failures and collapse of heavy weights. This is why Golden Garage Door Service goes to great lengths to train and qualify the service technicians to the utmost, and provides the best possible service to our commercial and residential clients in the area. Our Golden Garage Door Service mobile workshops can arrive at your location very quickly, and our highly trained and highly qualified specialists will provide the best solution for all your garage door needs. 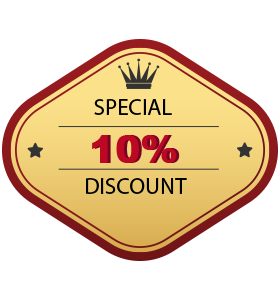 We encourage everyone in the Dallas area to take advantage of the knowledge and skills provided by our professionals for garage door service. 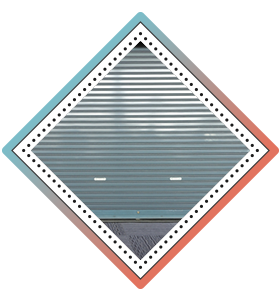 Because the many working parts of a garage door system all depend on each other, a failure at any point could mean that the entire system will eventually break down. 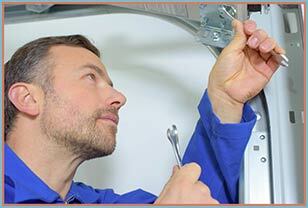 This is why regular maintenance is so essential to the long-term performance and reliability of your garage door system, and at Golden Garage Door Service, our maintenance specialists have all the tools and equipment, plus the knowledge, to service common garage door issues before they reach the critical point. For your own peace of mind, call one of our Golden Garage Door Service technicians so that we can maintain your garage door panels, door springs, track assembly, and all garage door hardware to keep them in optimal working order. 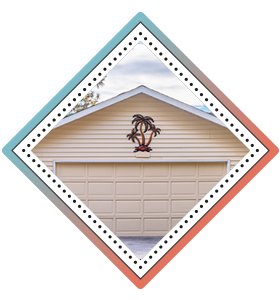 When one of our specialists evaluates your garage door system, they will provide you with a summary of its condition in a clear and simple outline which details all recommendations for replacements or upgrade. Whatever we can do to improve the functionality of your garage door system, and ensure that it operates as smoothly as possible, we will make sure to do for you. The track assembly for your garage door is what enables it to be raised and lowered through its full operating range, smoothly and predictably. When your garage door jumps its track that means it can no longer be raised or lowered, and access to materials inside is prevented. One of the most common causes of an off-track door is a cable that’s either broken or frayed, after having given out from prolonged usage. It’s also possible that environmental factors play a role in the failure of your track system, because moisture and extremes of temperature can affect tracking. 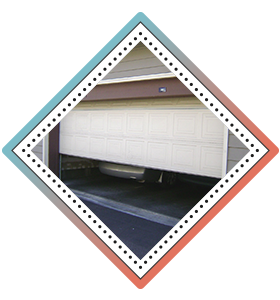 Normally, only one side of the garage door will be affected, but that still means your garage door is completely immobilized. Sometimes also, a garage door can come off its track because the electric eye which detects solid objects is malfunctioning, and causing the door to jump its track. In some unusual cases, sudden or forceful impacts have also jarred a garage door off its track, necessitating immediate repairs. 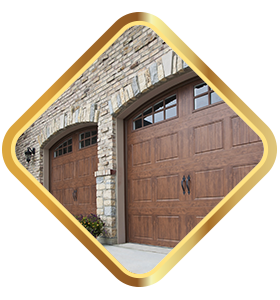 Whatever the cause of an off-track door, Golden Garage Door Service technicians are very capable of resolving the issue quickly and effectively.